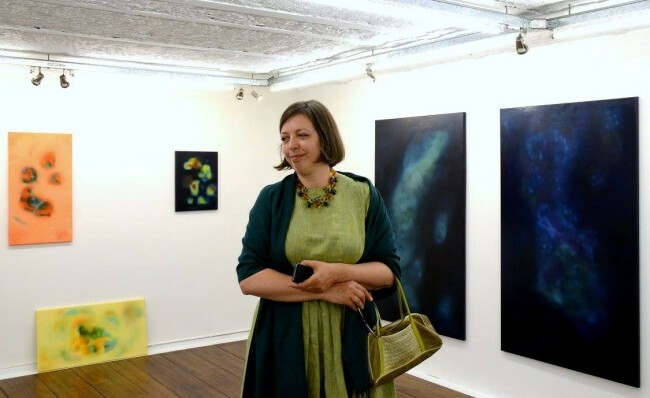 Accompanied by much of the local artistic community, Silvia Gurfein held the opening of “Partícula fantasma” (“Phantom Particle”) in the Nora Fisch Gallery (Av. Córdoba 5222). The show will be open to the public until December 30th.